In my book, Big Stone Heart, the heroine encounters whooping cough with tragic results. Today in the United States, pertussis (the medical term for whooping cough) is pretty much off our radar in terms of infant mortality. It shouldn't be. 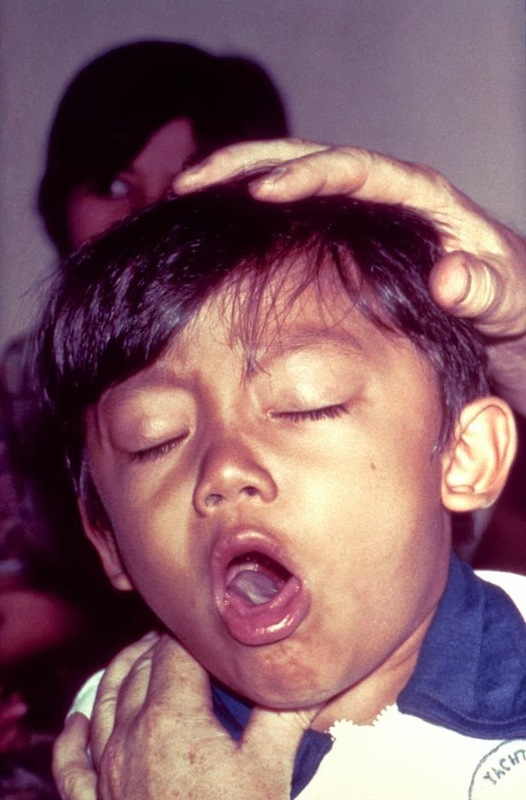 Cases of whooping cough still occur here largely due to the refusal of parents to have their children vaccinated. For example, in 2010, ten infants died of pertussis in California and an epidemic was declared with over 9,000 cases.